Small ball with soft touch. 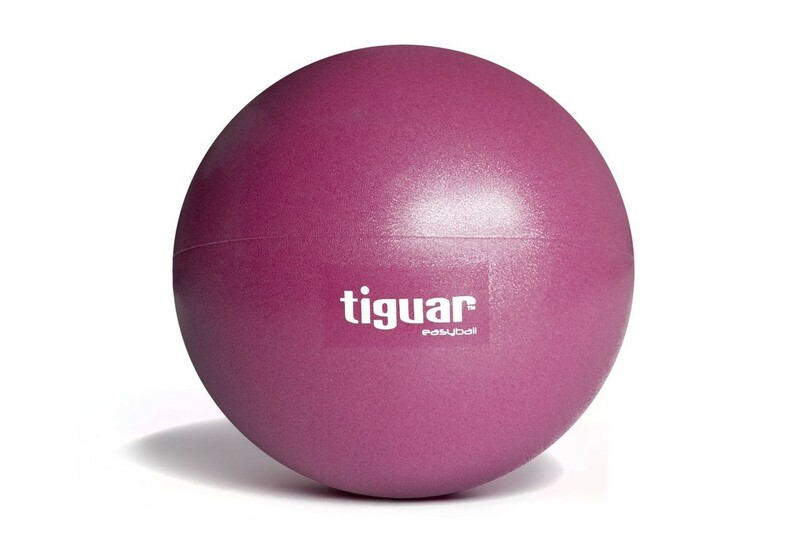 It is suitable for relaxation and stretching classes. Highly effective for overweight and spinal dysfunction users.